The Mouser-sponsored Formula E team is heading from Mexico to Hong Kong’s 1.85-km Harbourfront street circuit on March 10 for the fifth race of the ABB FIA Formula E Championship. 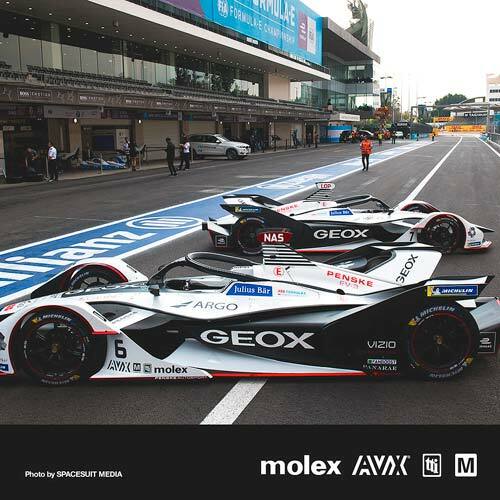 Mouser Electronics is sponsoring the GEOX DRAGON Formula E team throughout the 2018–19 racing season, in collaboration with TTI, Inc. and valued suppliers Molex and AVX. This marks the fifth-straight year that Mouser and Molex have sponsored Formula E racing. Team drivers for Season 5 include three-time World Touring Car Driver’s Champion and multiple FIA Formula E podium finisher José María “Pechito” López, along with Formula 2 race winner and former DRAGON Test and former Formula 1 pilot and reigning IMSA Champion, Felipe Nasr. 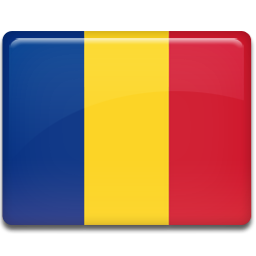 Fans can cast a vote for team drivers Nasr and López in FANBOOST, which allows fans to play an active role in influencing the outcome of the race. FANBOOST gives fans the opportunity to vote for their favorite driver and award them an extra boost of power during the race. The five drivers with the most FANBOOST votes are awarded a significant burst of power, which they can deploy in a 5-second window during the second half of the race. FANBOOST voting for the Hong Kong E-Prix opened March 4 and is available all the way up to 15 minutes into the race. Next the series heads to mainland China for the first time since Season 2 for the Sanya E-Prix on March 23. The series then travels to Europe for the Rome E-Prix on April 13 and Paris E-Prix on April 27. To learn how to register for FANBOOST and to see the full 2019 Formula E schedule, visit www.mouser.com/formula-e.